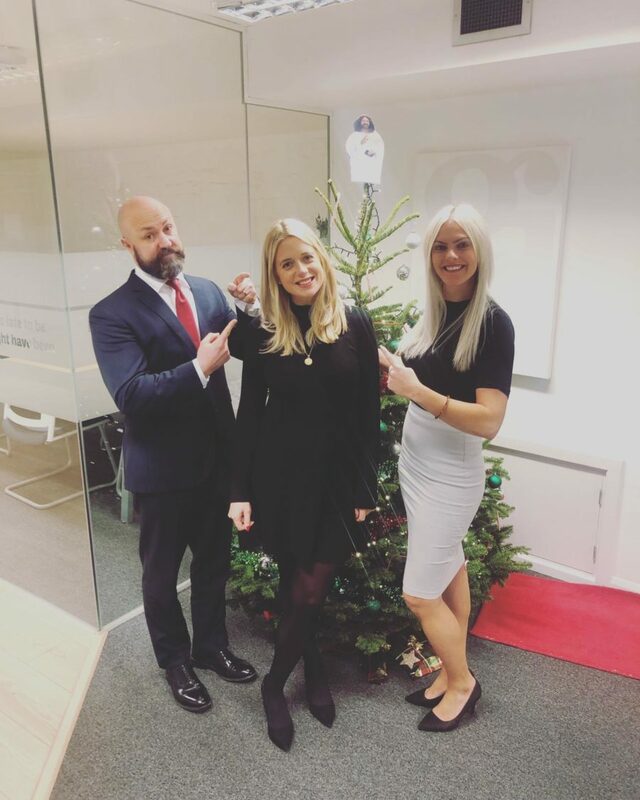 Winning the ultimate accolade at this years Christmas Conference, Francesca Duttlington the 3rd was crowned 2018 Girling Jones “Employee of the Year“. A truly stunning year for our Lady D. Unbelievable client relationships, always ready to go the extra mile and a fabulous role model in the office. Exciting times and a long and illustrious career ahead at Girling Jones. Well done you! !